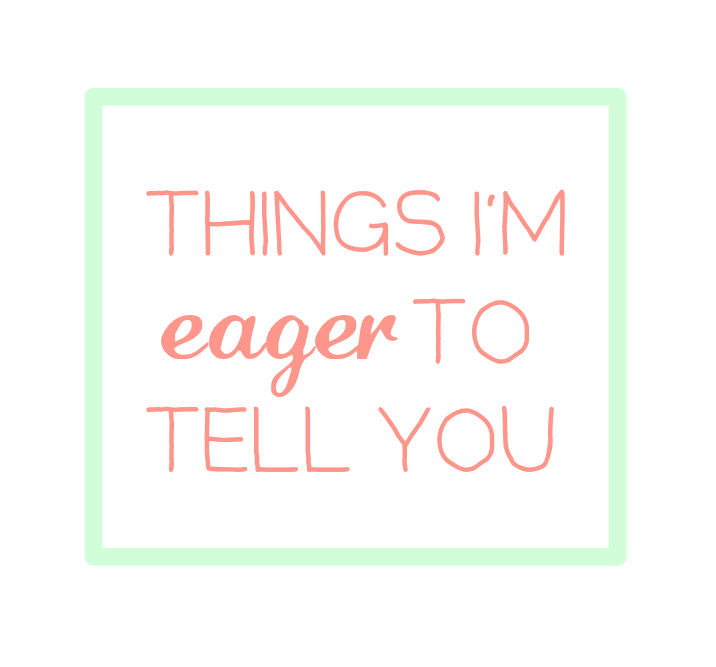 There is a recent movement on the internet about the things bloggers are AFRAID to tell you. See here, here, here, and here. I've been thinking about this ever since I first saw Jess' original post. In the end, I am not sure it applies on The Scribble Pad. I do my best to keep it real. I don't hide much. 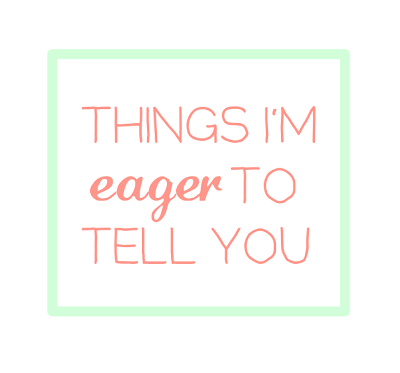 In fact, the only things I am afraid to tell you are privacy details that protect my family, Candis captures the concept well. You won't find me giving you our license plate or social security numbers any time soon. That said, I do want to share with you. I get the occasional questions on formspring, which you may or may not see. So I am working up a post to share those with you. In the mean time, feel free to ask more questions over there or right here in the comment section. I've enabled anonymous comments and moderation, so none of the questions will show below, but I will still get them. This is my first jump at a q & a, so indulge me a bit. but intended to play off the image found on creature comforts.